The RPG known as Mutant has ended up being one of the most compelling world settings of the last few decades, and now the tabletop game been ported perfectly to the digital medium in the form of Mutant Year Zero: Road to Eden. Few transitions have gone so smoothly, and the world of compelling characters and stories will be a joy to veterans and new fans alike. 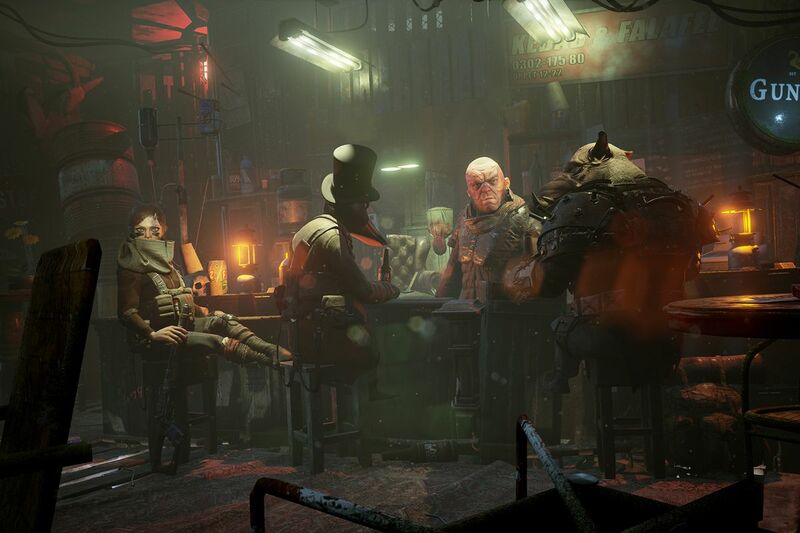 Mutant Year Zero: Road to Eden takes place in a post-apocalyptic world in which a race of mutants exist in the darkness, surviving primarily in a tower known as the Ark. The surface world is full of danger, with zealous humans wandering the darkness and fog, killing and eating anyone they come across. You play as Stalkers, a group of elite, stealthy warriors who stalk the dangerous world locating precious resources to keep the Ark thriving. Beset on all sides by enemies and surviving with what equipment can be scavenged from the ruins of the past, the Stalkers journey through the world full of caution. The principle characters are the mutant Stalkers. Starting out with Dux and Bormin, the mutant duck/pig combo, and eventually growing into a diverse cast of characters. 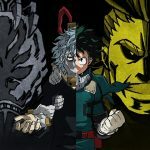 Each character is fully voiced and has their own personality and way of reacting to events in the story, which goes a long way to making the world feel alive and realistic. 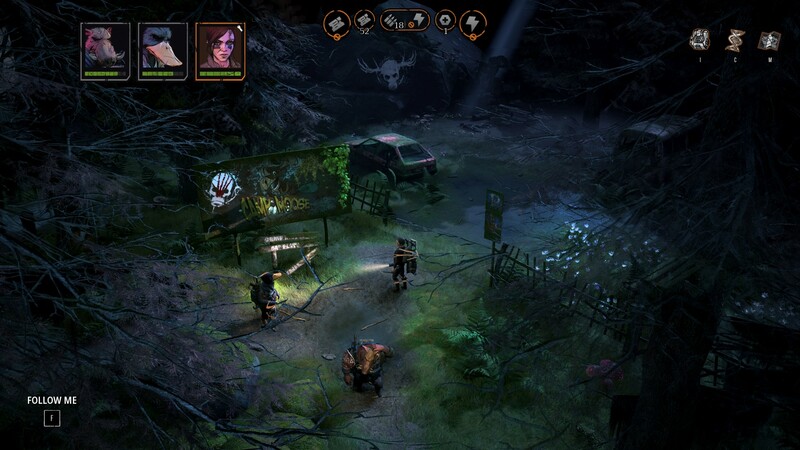 Mutant Year Zero: Road to Eden is a turn-based strategy RPG. In a similar manner to games like XCOM, you control your character individually and take it in turns moving and attacking along the grid-based battlegrounds. 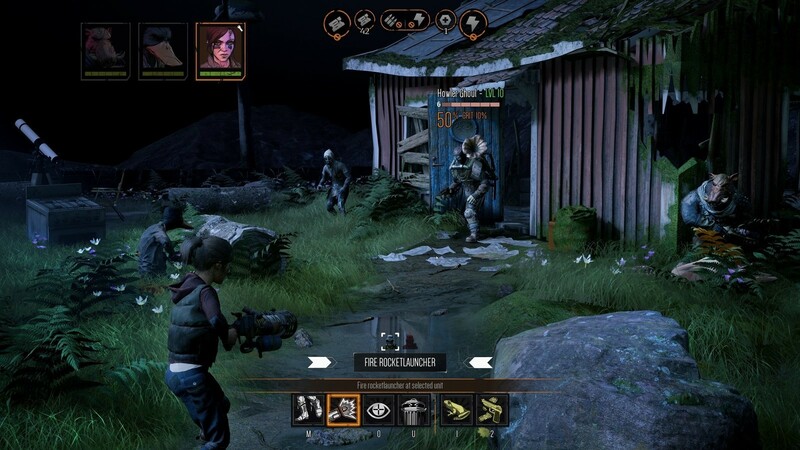 Unlike XCOM, however, Mutant Year Zero: Road to Eden has a very, very heavy focus on stealth. The thing is that before you’ve figured this out, you’ll probably end up dying a lot. Before you get into an active engagement, you can move your characters freely around the battlefield, finding vantage points to ambush your enemies. If you make the mistake of going into a battle unprepared, then you’re going to have a bad time. The enemies often outnumber you, requiring careful planning to take them down. If you don’t pick off the stronger enemies or those that call in reinforcements without alerting all the other enemies, then you can be quickly overwhelmed. Another important element of Mutant Year Zero: Road to Eden to take note of is just how brutal it can be. 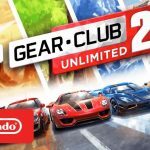 Instead of the standard three difficulty settings we’re used to, there is only normal, hard and hardest…and hardest is the ‘intended experience’. Wow. It’s all very fitting for the setting. The world is hard to survive in, and considering how completely wrecked everything is, that makes a lot of sense. It’s probably worth getting a playthrough done on normal first, especially if you’re not used to the genre. 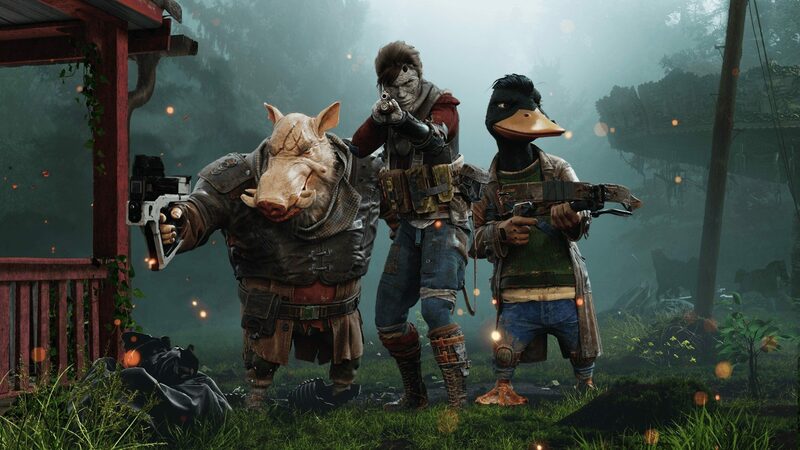 Just because Mutant Year Zero: Road to Eden is hard, it doesn’t mean that it’s not also fun. If you enjoy stealth at all, then you’re going to be in for a treat with this game. It’s insanely compelling to sneak around darkened battlefields, finding hiding spots and trying to use your silenced weapons to pick off enemies one by one. Once you manage to take down all of the support characters, waging full on shoot-outs is just as satisfying. Possibly even more so. As well as your stealth elements, you have explosives, armour and powerful abilities that can turn the tide of a difficult battle if used right. If you’re primarily a console gamer, you’ll also have to get used to manually saving all the time. If you want to make sure that you perform well, then you’re going to need to save before you make each decision. That way if you make a wrong move, then you can always go back a few steps to correct your mistake. 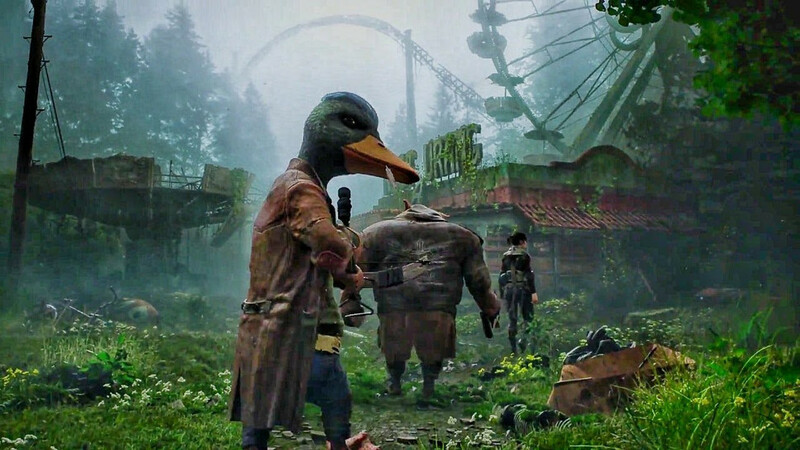 Since it was born from an tabletop RPG, Mutant Year Zero: Road to Eden has a lot of RPG elements. Your characters level up often, and each one has a different tree with a variety of minor, major and passive mutations to increase their combat efficiency. You also have different equipment and weapons to provide you with better offensive and defensive capabilities. Weapon selection in particular can be quite important. You can switch between your different weapons without using up action points, so it saves time reloading, and only certain weapons have the ‘silent’ tag needed to keep you hidden during the heat of battle. Mutant Year Zero: Road to Eden is an ugly game. Not graphically, it looks pretty damn good in that respect. When we say that it looks ugly, we mean that the world and all of the characters are all pretty gritty; characters dressed in ragged cloths, armour salvaged and cobble together. All of the different enemies and even player characters are usually covered in wounds and scars, and the world is a dark and grim place. While it might not be at all pleasant to look at, it is consistent with how dour everything is in the story. Regardless of its dark tone and visuals, Mutant Year Zero: Road to Eden is insanely fun. After finishing a playthrough, we just want to boot it up and start all over again! It almost feels like there isn’t enough of it to enjoy, and we can all firmly hope that there will be more from this series in the future. Maybe even covering more of the material in the Mutant series. A man can dream. 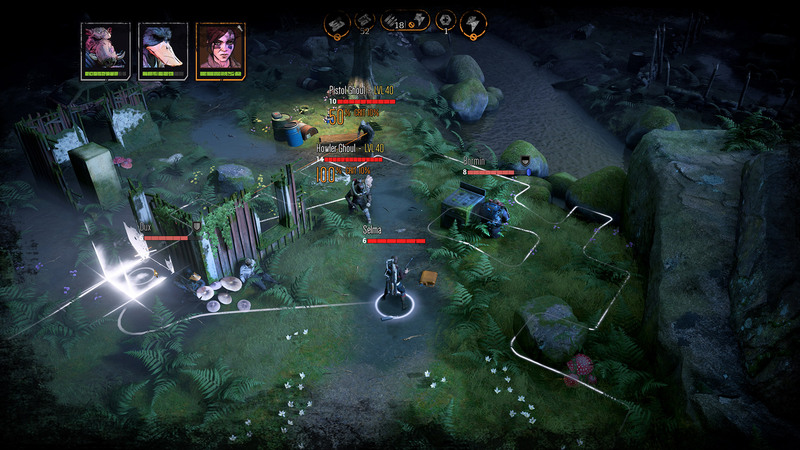 Mutant Year Zero: Road to Eden is a superb turn-based strategy RPG. The focus on stealth and the dark visual and narrative elements make a perfect pair. Combined with brutal difficulty and a cast of characters that will be replacing the voices in your head, it goes to show that tabletop gaming is a breeding ground for compelling digital experiences.